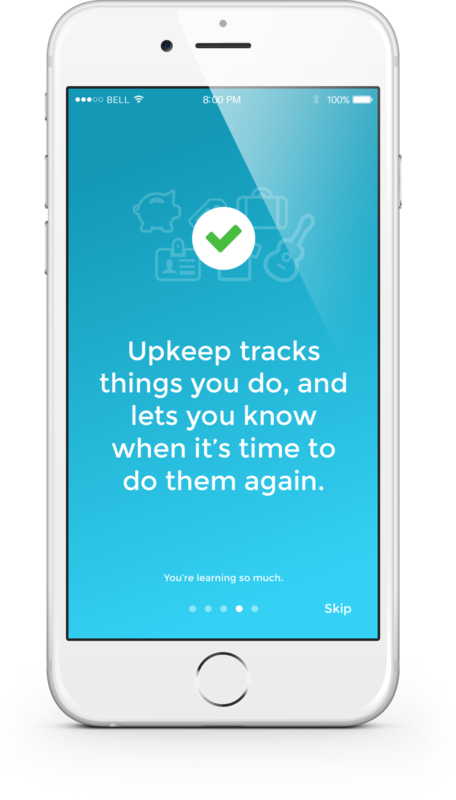 Upkeep is an app that we developed here at Kalon to help us remember all the things in life that need to be done on a regular basis. There are some things in life that just have to be done over and over again, and keeping up with all those things at once can be tough. Things like changing the oil in your car, switching air filters, changing out your contacts - the list goes on and on. We decided to make our lives a bit easier, so we created Upkeep to manage these tasks and get reminders when we needed them. 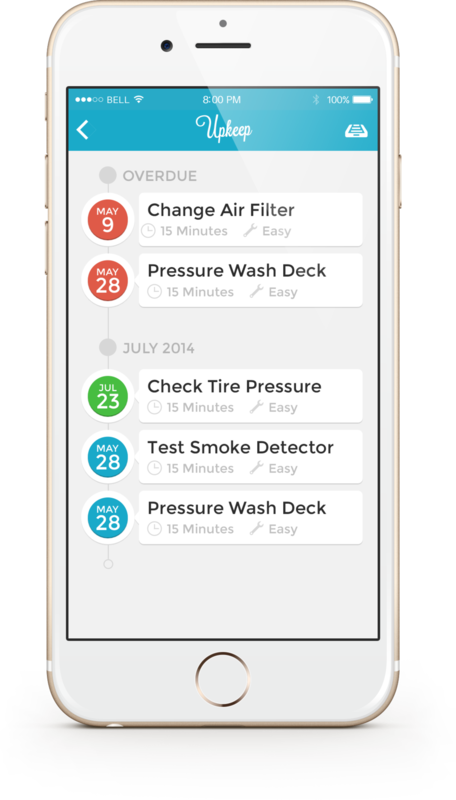 After hitting the app store, Upkeep was featured on Product Hunt and has racked up tens of thousands of downloads, helping people all over the world simplify their todo lists.